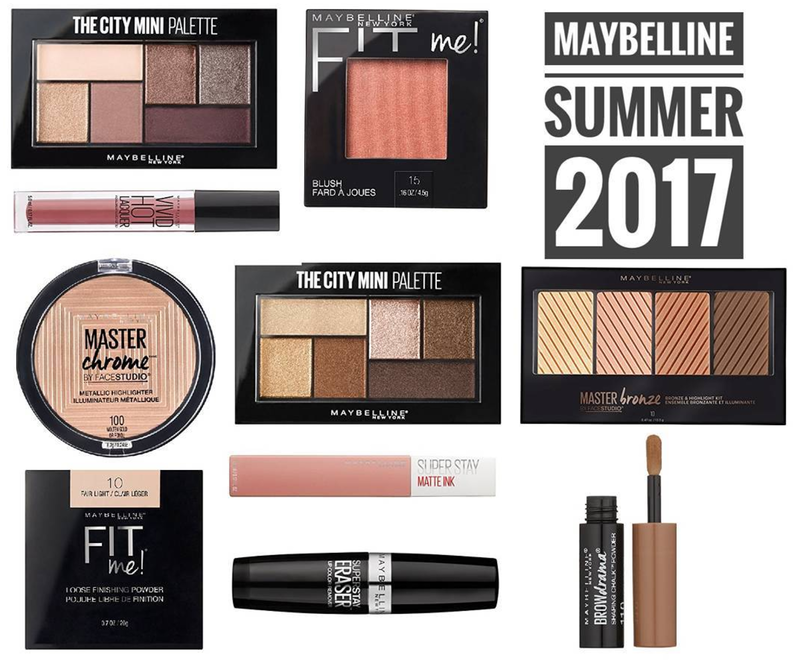 Maybelline Summer 2017 has arrived at Amazon.com and is now available to purchase! There are new City Mini Eyeshadow Palettes (6 in all), new Fit Me Blushes, a Master Chrome Highlighter and Master Bronze Palette, Fit Me Loose Finishing Powder, Super Stay Matte Ink Lipsticks and more! Head on over to Amazon.com if you want to shop these now because Maybelline's Summer releases don't historically hit drugstores until June. I'm so excited I just ordered the Bronze Palette, Highlighter, Finishing Powder, and one of the City Mini Palettes. I haven't had the best luck with Maybelline's eyeshadows but didn't they say they're improving the formula? Either way I just ordered one to try and if I like it I'll be back for more. Sleek Makeup Lands in the US at Ulta Beauty! 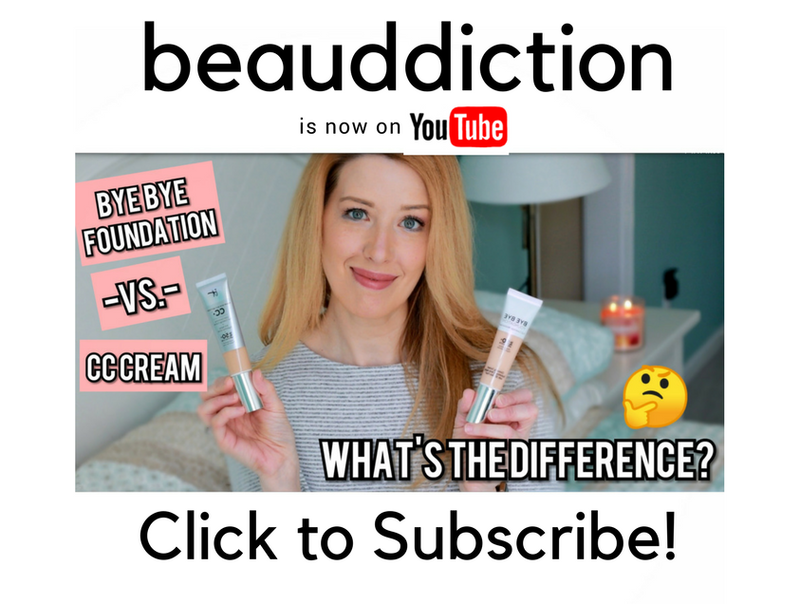 Beauty Chat: Are You Tired of Beauty Blogs? The Balm Even Steven Foundation Launching Soon! The Tarte 7-Piece Custom Kit is Back!